TOKYO  A man died on his second day of work at Japan's tsunami-wrecked nuclear power plant Saturday, and the plant operator said harmful levels of radiation were not detected in his body. The contract worker in his 60s was the first person to die at the Fukushima Dai-ichi nuclear plant in northeastern Japan since March 11, when an earthquake and tsunami damaged the facility and caused fires, explosions and radiation leaks in the world's second-worst nuclear accident. The worker was carrying equipment when he collapsed and died later in a hospital, said Naoyuki Matsumoto, spokesman for Tokyo Electric Power Co. The company does not know the cause of his death, Matsumoto said. The man had been wearing a radiation protection suit, mask and gloves while working at the plant's waste disposal building, which stores radioactive-contaminated water that has leaked from the tsunami-crippled reactors. Kyodo News agency reported the man had no apparent injuries and a second worker nearby had no ill health effects. Two Fukushima workers had died from the tsunami itself, when waves swept into the plant and heavily damaged buildings and equipment. 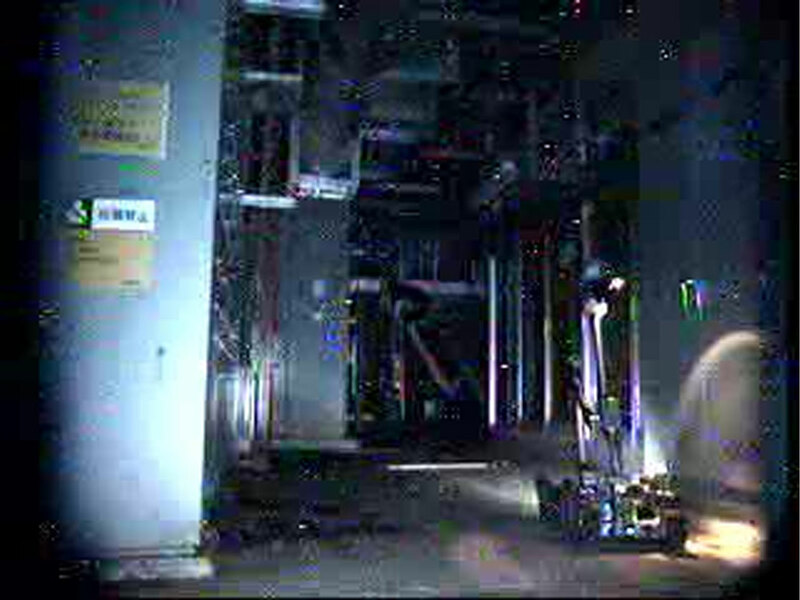 TEPCO said those workers, both in their early 20s, were found in the basement of a turbine building. The quake and tsunami are believed to have killed more than 24,500 people. Police said Friday that 15,019 were dead and 9,506 were still listed as missing. Radiation leaks at the Fukushima plant have forced 80,000 people living within a 12-mile (20-kilometer) radius of the nuclear facility to leave their homes for an indefinite time. The nuclear crisis prompted the government to evaluate all of Japan's 54 reactors for quake and tsunami vulnerability, and Prime Minister Naoto Kan asked that one plant in central Japan halt operations while its defenses were improved. Chubu Electric said its Hamaoka nuclear plant in Shizuoka was completely shut down Saturday on the premier's request. The company will build a large seawall and other safety structures  work expected to take a few years.